A team of astronomers led by the University of Cambridge has discovered the smallest star to date. The star is about the size of Saturn. 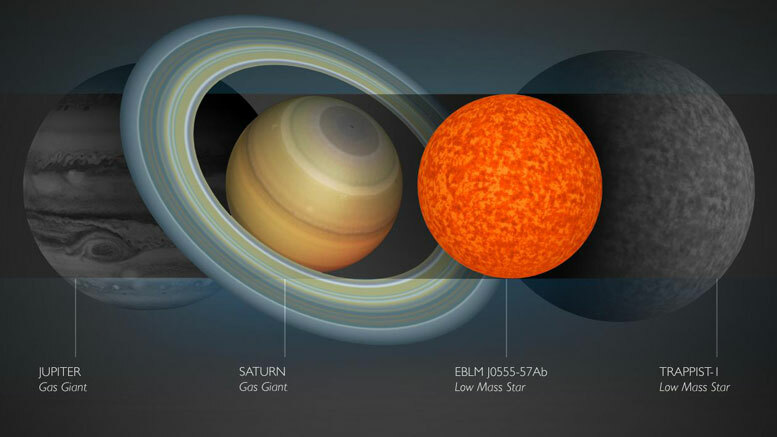 Be the first to comment on "Astronomers Discover Smallest Star to Date, EBLM J0555-57Ab"